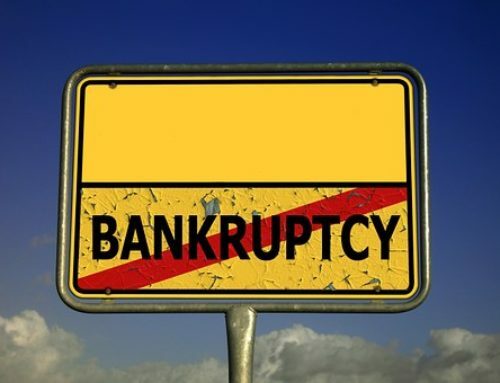 Filing for bankruptcy typically follows the laws set up by federal laws, and most states have their own specific rules linked to the federal bankruptcy laws. 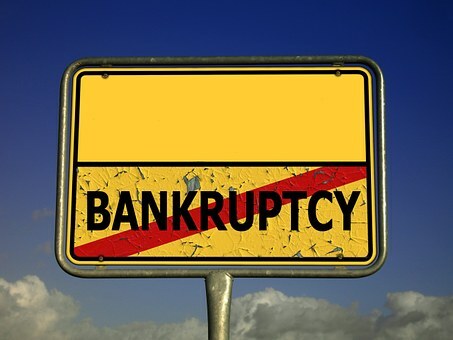 Those wanting to declare themselves bankrupt in the state of Washington ought to meet with a bankruptcy attorney experienced not only in the bankruptcy process but one who is also familiar with your state regulations pertaining to asset exemption. 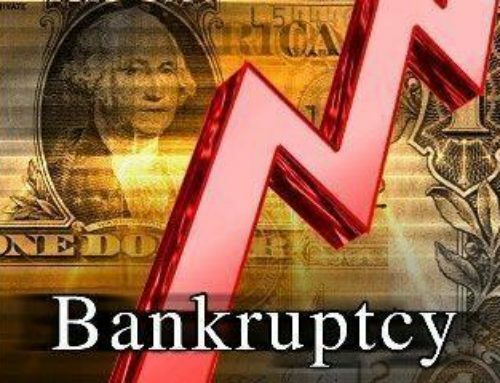 The primary step your Washington bankruptcy attorney will do is gather your details and help you determine whether you wish to file for Chapter 7 or Chapter 13. 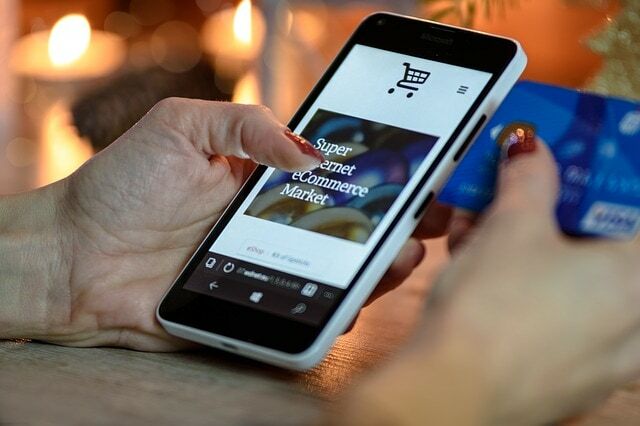 Chapter 7 is among the most common type that allows people with few assets to eliminate unsecured debts including credit card and medical bills. Chapter 13 includes those with car loans, mortgages and other types of secured debt and lets them maintain most, if not all of their assets. 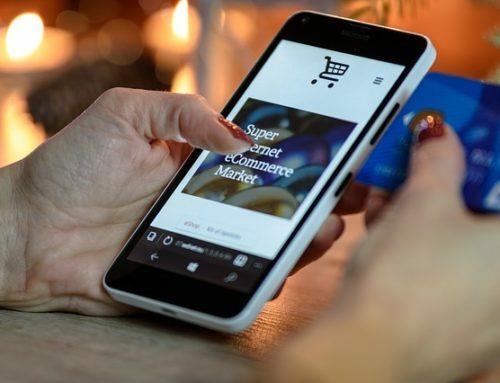 In some states, like Washington, there are exemptions positioned on specific items like clothing which won’t be sold to satisfy debtors if you seek bankruptcy relief. Since the exemption amounts can be different between the state and federal amounts you, through the help of a bankruptcy attorney at law, can determine which ones offer the most gain. To illustrate, the Homestead Exemption helps to protect up to $125,000 of your property’s value and household furnishings up to $2,700 or $5,400 for a husband and wife, may be exempt from being seized by the court and sold to satisfy part of your debt. Retirement funds, pension plans and around $2,500 for your car can also be exempt from bankruptcy. If you utilize specific tools for your career, up to $5,000 can be claimed as an exemption. One important thing to contemplate is that the personal bankruptcy court will look meticulously at those who transfer to the state immediately before filing bankruptcy in the state of Washington. Persons who move into the state to make use of the bigger exemptions than could be available in their past home state will likely be denied bankruptcy security. If your main assets will likely be exempt from court action, Chapter 7 could be the most suitable choice. Nonetheless, when you have more assets than what the courts permit, Chapter 13 could be the way to go. Your bankruptcy attorney will assist you to discover how to ease your debt load, to maintain your property. An experienced bankruptcy lawyer can help you evaluate what your next move ought to be and give you the best chance of being approved for bankruptcy. Thus, prior to making any decisions regarding your individual bankruptcy, make contact with an experienced bankruptcy lawyer.